Vassilis Zorbas was born in Athens in 1974; he studied Mechanical Engineering in the National Technical University of Athens and holds an MBA from Cardiff Business School. being also involved in several SPA deals. 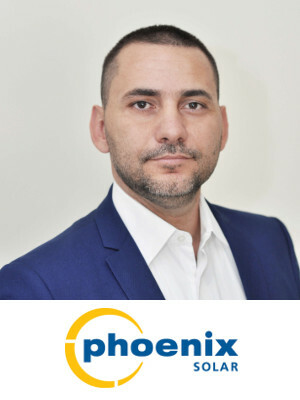 Currently he serves as Country Manager for Phoenix Solar Greece, responsible also for several other European and Middle East markets. Vassilis can speak Greek, English and French.